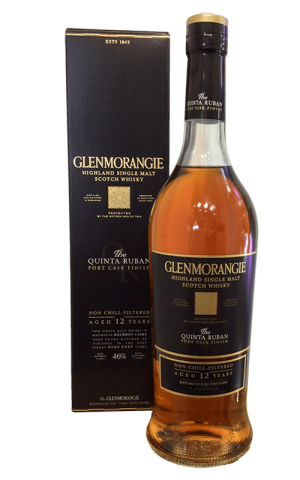 Year after year, our award-winning Private Edition celebrates the innovation for which the Glenmorangie Distillery is revered. As individual as they are rare, these experimental releases will captivate the single malt collector. Their stories have inspired a collection of whiskies with innovative cask assemblages and intriguing extra-maturations, which bring the ancient provenance of our single malt to life, for the travelling connoisseur. 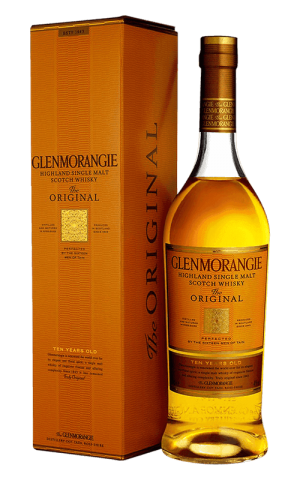 Check Glenmorangie website for the latest & greatest in whisky. Visit Glenmorangie YouTube channel and check out the latest videos. 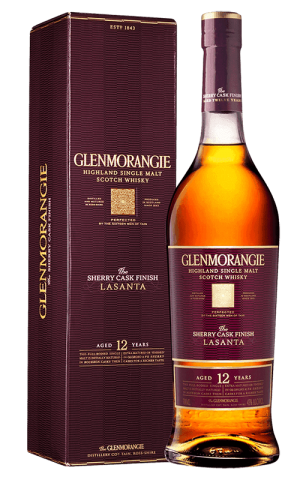 Visit official Glenmorangie Facebook page for awesome deals & new arrivals.